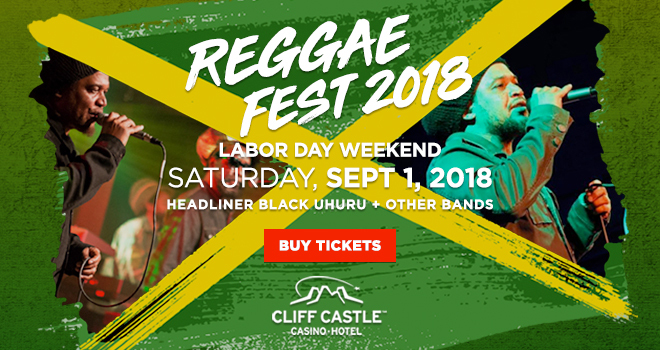 We've brought back the Labor Day Reggae Fest! 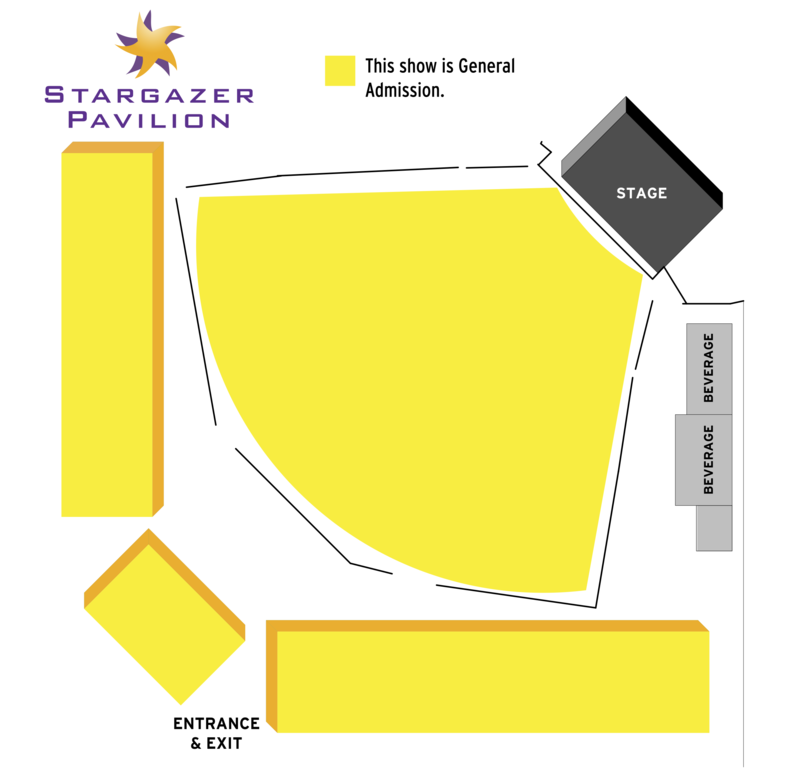 5 bands take the Stargazer stage to help you get your party on! Local favorite Kill Babylon Coalition takes the stage @ 2p to kick things off, followed by Maka Roots, the Ras Jahge Band (formerly Uproot), Through the Roots and headliner Black Uhuru! General admission - tickets are $25! This is an all-ages show. RAIN OR SHINE. Ticket prices increase $5 day of show. Come enjoy this Labor Day Weekend extravaganza!